An illicit body trade proliferated in 19th century Cincinnati, but this business wasn't in the red-light district, it was in local cemeteries. Medical schools in Ohio and nationwide needed cadavers for study but no laws allowed for body donation. Doctors turned to grave robbers to do the dirty work. 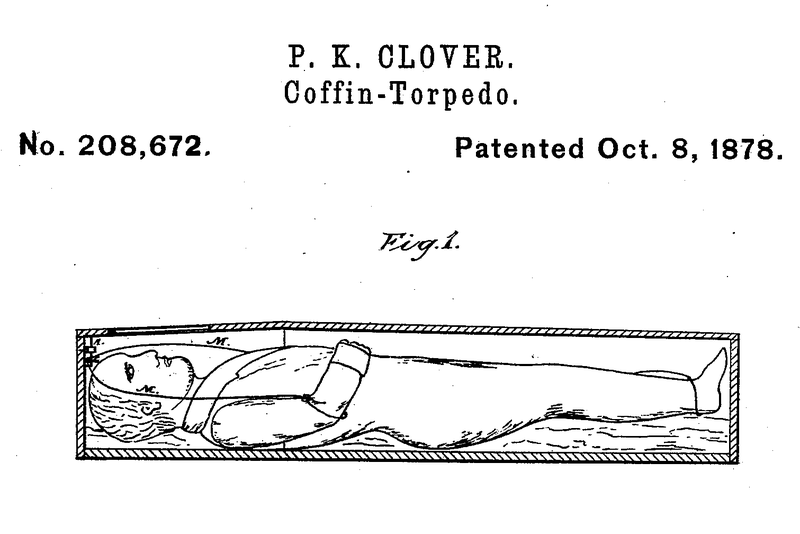 Grave robbing was so rampant that inventors created unusual contraptions for protecting the dead. A high-profile case of body snatching finally led to legalized body donation in Ohio.